 Work for CEPOL as an expert! From 17th to 29th March 2019 the CEPOL Residential Activity 90/2019 “Pre-Deployment Training for EU CSDP Missions” took place at the campus of the German Police University, located at the city of Münster, Germany. Read more about Work for CEPOL as an expert! The 6th CEPOL National Units (CNU) meeting took place this week at our premises in Budapest.